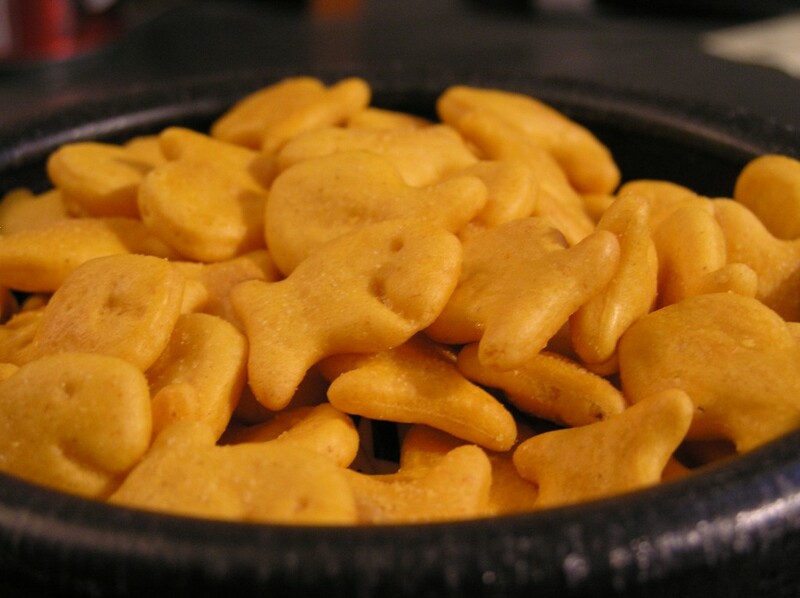 The other night my two daughters (age 2 and 1) were snacking on some goldfish crackers. My wife gave them each a handful. Quickly our youngest noticed her older sisters pile of goldfish. She was no longer interested in her own stash, she wanted her sisters. The funny thing besides that they were the exact same thing is that upon closer look our youngest actually had more in her pile. As my eldest valiantly defended her stash from being poached I couldn’t help but chuckle at the situation. A moment later I realized how we often do the same thing. Even as adults we have the tendency to focus on what others have. We do this even to the detriment of realizing the things we have going for us. Whether it’s someone else’s possessions, talents, gifts, relationships, or goldfish crackers it is easy to become envious. We become so determined that we are lacking and need what they have. We become completely blind to the fact that we have some great things going for us. We should be thankful for what we do have, but we so quickly get focused on what we do not. What do you think? Is it easy to fall into the trap of comparing and wanting that what we honestly don’t really need? Why even from childhood are we so obsessed with what others have? Too often we all act like that. Crazy how we can have so much, but see others and want what they have. Greed is a dangerous addiction.